Anna Bryant was a But God Ministries intern from May 6 – June 16, 2017 in the Galette Chambon location. This was her second time serving in Haiti. 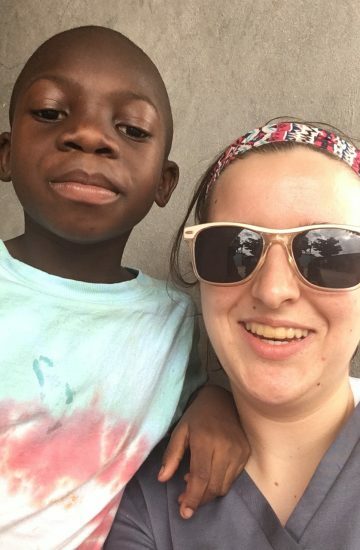 While in high school, her first mission trip to Haiti was in August of 2015. She worked primarily in the medical clinic during her time in Haiti. She loved to play soccer and love on the children at Children of Christ’s Home after clinic was closed. After returning to the States, Anna went to serve in Alaska to work as a camp counselor at Contagious Camp (a Christian camp serving the youth of the Kenai Peninsula) and then returned to Georgia Southwestern State University as a nursing student.